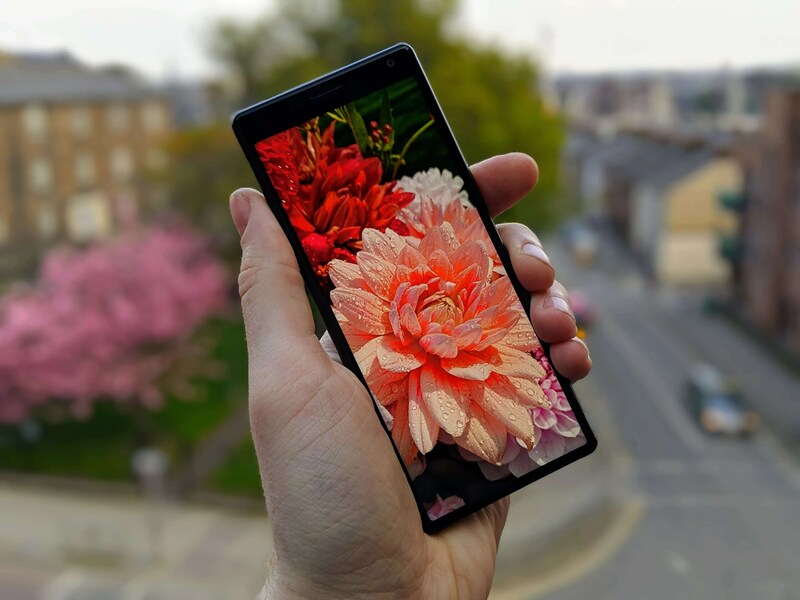 Sony Mobile Ireland has just launched a quirky new campaign to mark the launch of their new Sony Xperia 10 handset. 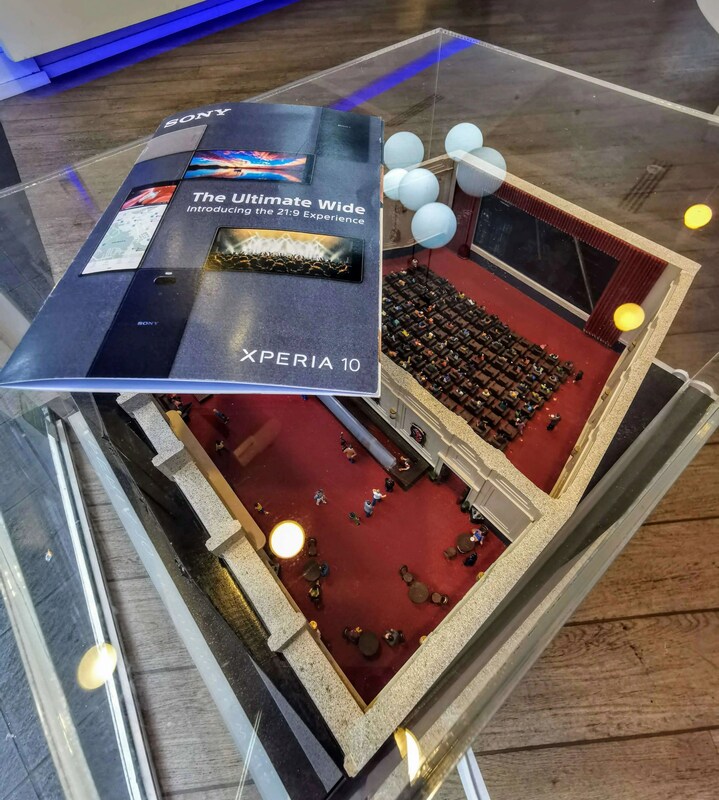 The new ‘cinema’ is actually a miniature cinema model that cleverly uses the 6″ 21:9 Wide Full HD+ display on the front of the Xperia 10 to showcase its movie viewing credentials. 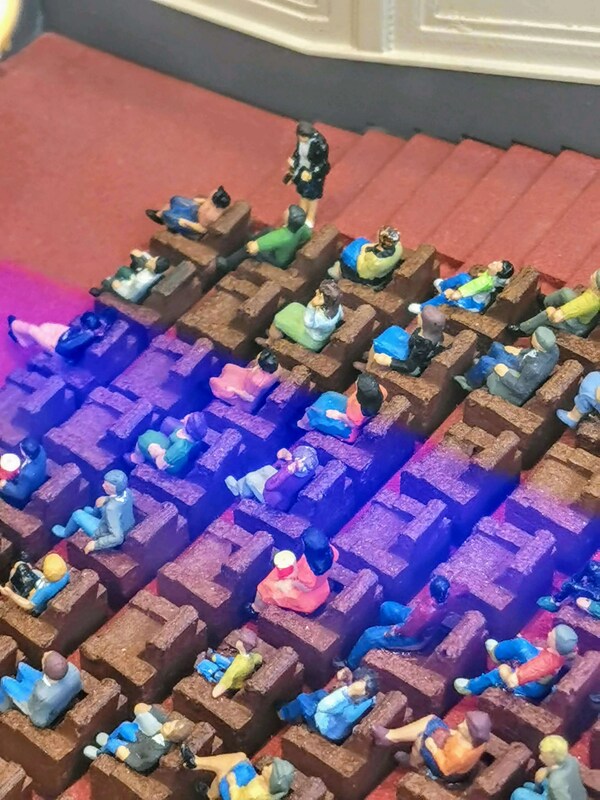 The little cinema mock up even has miniature guests with their own tiny popcorn containers! 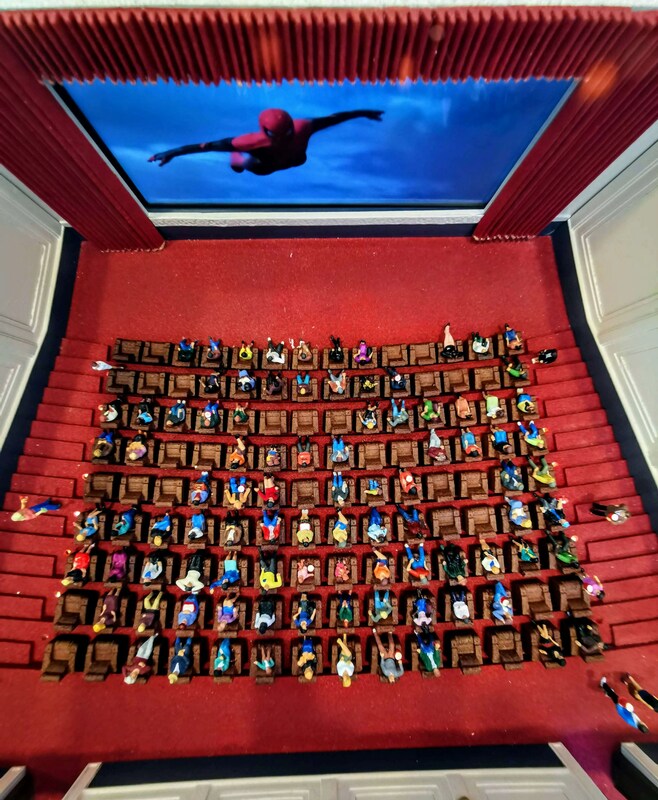 This little ‘cinema’ is not only to celebrate the launch of the phone but it’s also something you need to visit and photograph yourself in front off to be in with a chance to win a Spider-Man themed family trip to London. This is to promote the upcoming Sony Pictures release of Spider-Man: Far From Home on July 3rd. The first of the two ‘pop up cinemas’ is located in the eir store at 37 Henry Street, Dublin with the second cinema being put on display in the Three store on Grafton Street, starting 1st May. The prize includes return flights for a family of four and family room at a 4-star hotel in London for 3 nights, a 24-hour London City bus tour, tickets to the Tower Bridge experience and a private 2-hour Spider-Man inspired stunt workshop. You can find step-by-step instructions on how to enter below with the competition running from 12th April until 31st May. and for full Ts&Cs, you can click here. We’ll also have our review of the new Sony Xperia 10 live on the site very soon so tuned!